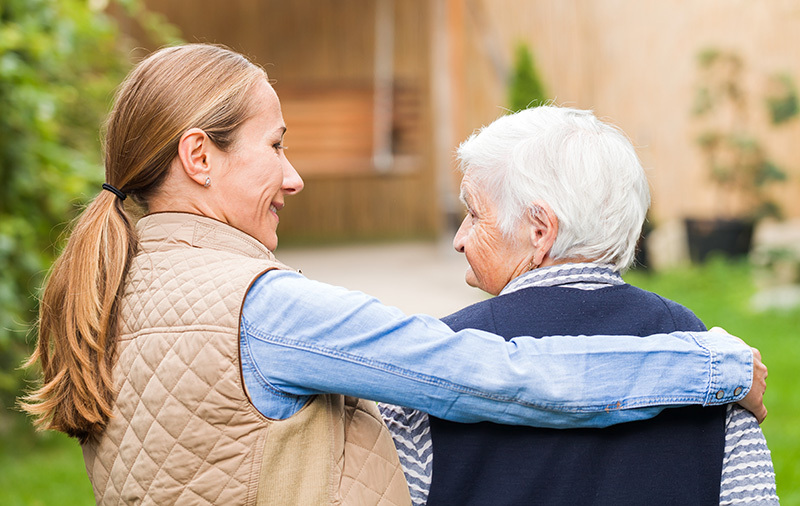 Reversing the roles of caregiver and dependent is complicated and emotional. Adult children can become caregivers of their parents in the blink of an eye, and it can lead to doubt and anxiety for all. As unfortunate as it may be in the moment, taking over the care of ailing parents is simply a part of life. It is the natural progression that most have to face. Accept what is happening. As difficult as it may seem, it is important to know the facts of the illness or condition that needs to be handled. If it is an illness that will eventually lead to death (whether immediate or long-term), making arrangements for a written will, funeral, and legal determinations is crucial. Completing these steps will reduce future stress and worry. Have open communication with your parent. Explain that you will be handling the situation and stepping up into the caregiver role, so that there is no question or uncertainty. It is important to take over this responsibility while also affording your parent dignity, respect and any autonomy they can still have over their own care. Prepare yourself. It will be a rough road to travel. Surround yourself with a reliable support system, plenty of positive energy, and tissues. Know that you will shed tears; you will fall; you will get back up; and you will do what needs done for your parent. Approach your parent with love. Be gentle, loving and understanding, but be strong and courageous. When you are in the last moments with your parent, show them how much you love them. Let that message overshadow the message of fear. Assure your parent that they have had a wonderful life, and their pain will soon end. Reach out to others. There are a number of helpful organizations whose mission is to help caregivers. Don't hesitate to reach out for help. Investigate your local social services organizations and speak to representatives about your situation. Take the help they offer. The stronger you are, the better you will take care of your parent during this difficult time. You have a window of opportunity to make lasting memories and to develop your parent's hardships into a unique loving and bonding experience. Your parent brought you into the world, nurtured and enabled you to become the adult that you are today. This can be your turn to nurture them in return. 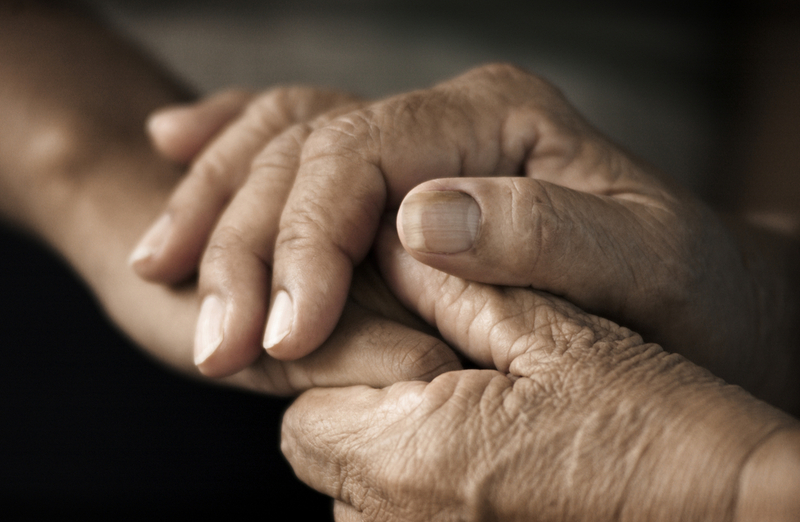 Caring for your ailing parent may seem unnatural and stressful, but being prepared and approaching the situation with a full toolbox can help turn it into a natural, even beautiful, experience. You might also be interested in How Counseling Can Guide You Through the Stages of Grief.